Given the current state of the integration process and the challenges ahead, discussing the visions of our common future in Europe is more necessary than ever. 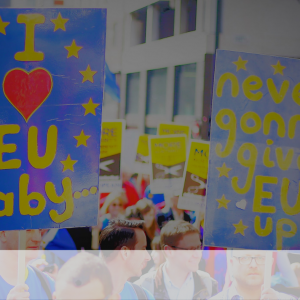 We invite you to participate this March 20 on an Open EU Debate forum and share your views. 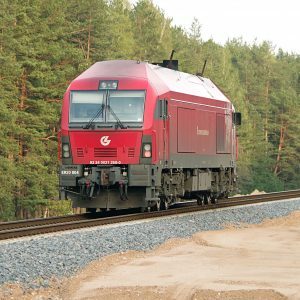 Alstom-Siemens : "The question is what kind of champion will satisfy European interests and not only those of France and Germany"
Jurist Nicolas Joncheray refutes the critics of France's miniter of Economy, Bruno Le Maire, agains the European Commission's decision in an article published by French newspaper Le Monde. 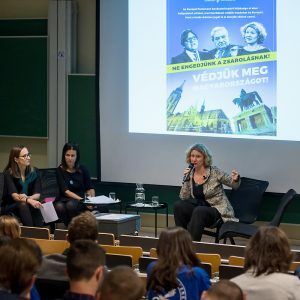 For the formal opening of its academic year, the Institute for European Studies (ULB) had the privilege to welcome Judith Sargentini, Dutch Member of the European Parliament, who gave a lecture "Rule of Law in European Member States: a shared responsibility?" The Institute for European Studies is hiring 2, full-time project managers for a professional immersion contract for 6 months. 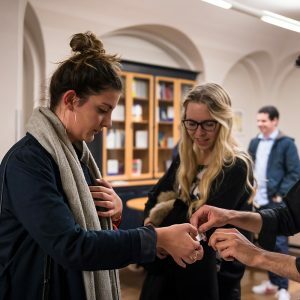 During the 2017-2018 academic year, the Institute for European Studies has actively pursued its missions: teaching, research and public debate. Here's an assessment of this fruitful academic year. 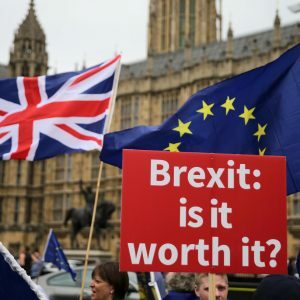 Brexit, the European dead end? 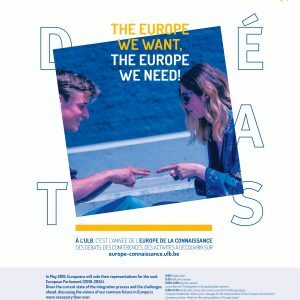 The Institute for European Studies of the ULB pays tribute to professor Barbara Delcourt after a year of her passing. An article by professor Mario Telò. 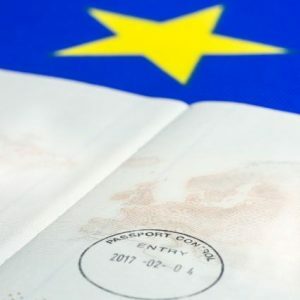 The Institute of European Studies (IEE) and Centre for Research in International Politics (REPI) of the ULB will participate in the international consortium Advancing Alternative Migration Governance (ADMIGOV), led by the University of Amsterdam (UvA). This project has received a subsidy of €3 million under the Horizon 2020 programme of the European Commission, for a duration of 4 years. We're happy to announce two opportunities for researchers in the field of European studies: a post-doctoral full time position to research "Conflicts of sovereignty in a European Union in Crisis" and a call for papers for the 8th ECLAN PhD Seminar on European Criminal Justice. 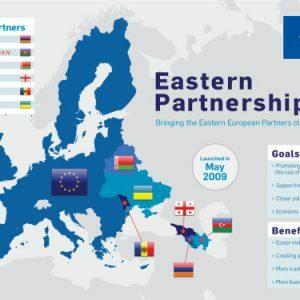 Armenia and Belarus: Caught between the EU and Russia? Syuzanna Vasilyan, IEE-ULB affiliated researcher co-authors a recently published paper on Armenia and Belarus' relationship with the EU and Russia with Alena Viera, Professor of Political Science and International Relations at the Universidade do Minho, Portugal. Here are some of their findings. “The European Area of Criminal Justice” Summer School arrives to its 15th Edition and registration is still possible. 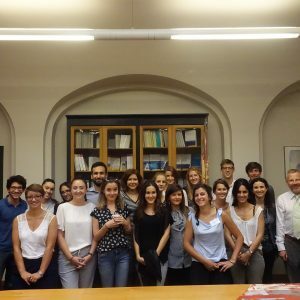 The Summer School is carried out by the Institute for European Studies (ULB) in partnership with ECLAN (European Criminal Law Academic Network), in the field of European Criminal Law. 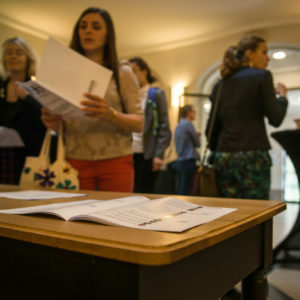 The ‘European Union in International Affairs’ (EUIA) Conference provides a major forum for academics and policy-makers to debate the role of the EU in the turbulent realm of international affairs. 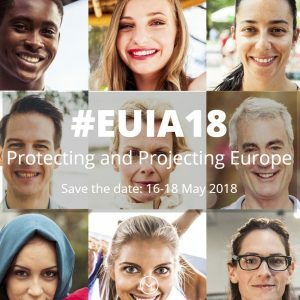 A selection of the EUIA18 best papers will be published in a themed section of the Journal of European Integration (JEI). 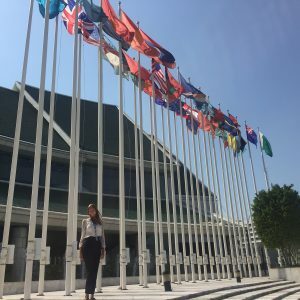 The United Nations High Commissioner for Human Rights : a door-opening internship ? 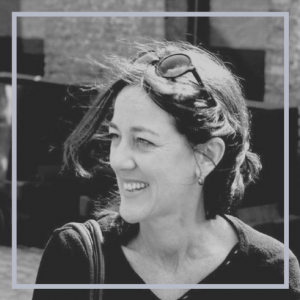 Yuliana Lefèvre is a graduate from the Master in European Studies with the IEE-ULB label. She works as an intern at the United Nations High Commissioner for Human Rights Office in Bangkok. 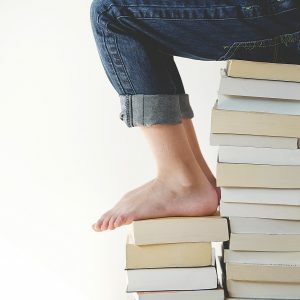 Her adventure started in the IEE-ULB classrooms. Since its inception, the EU has modified in numerous occasions its modes of governance in order to better respond to its challenges. 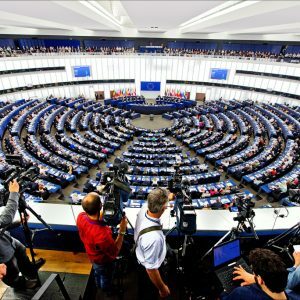 This is particularly the case for the European Parliament. 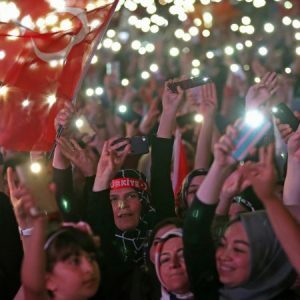 Nathalie Brack and Olivier Costa have analysed the reforms between 1979 and 2017. 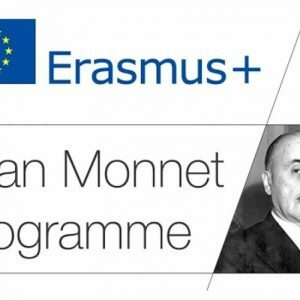 Admissions are open for the 2018-2019 academic year for EU citizens! 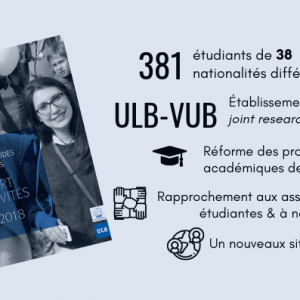 The Institute for European Studies of the ULB invites you to discover its Masters and Specialized Masters during our open house and Information Session on April 20th, 2018. 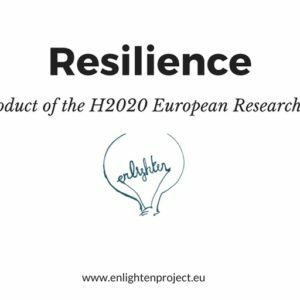 Resilience, a documentary by Horizon 2020 project ENLIGHTEN, explores how European institutions and member states reacted to the crises, and the responses provided. 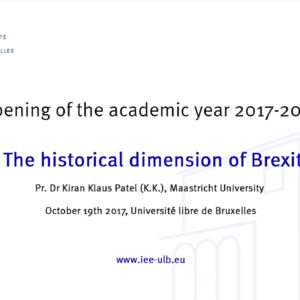 The recent history of Brexit and other potential exits from the European Union demonstrate the need to overcome the linear lecture of a European integration history.